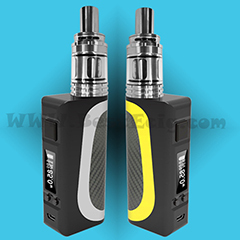 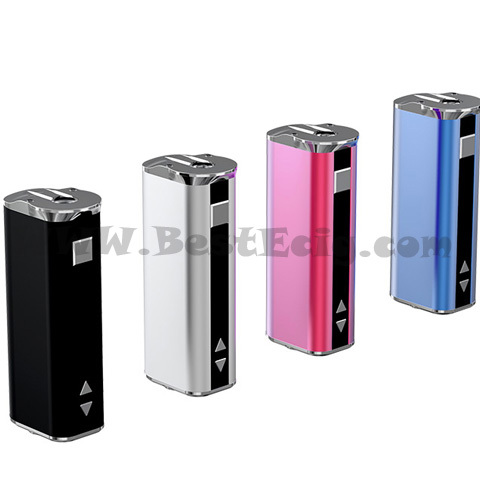 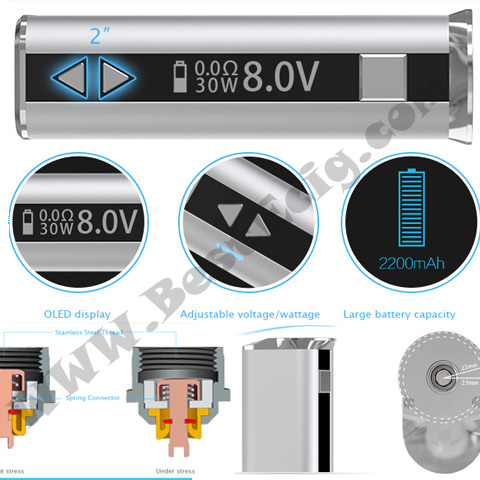 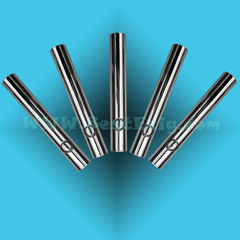 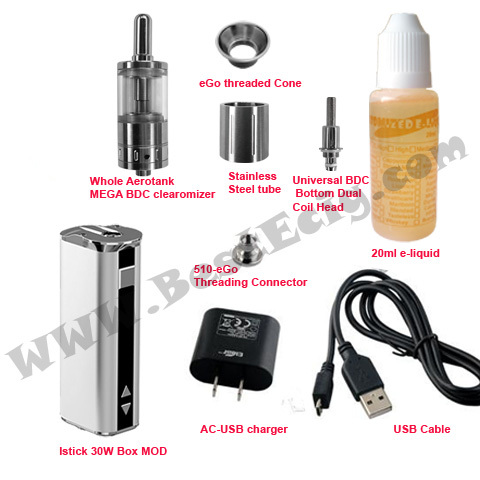 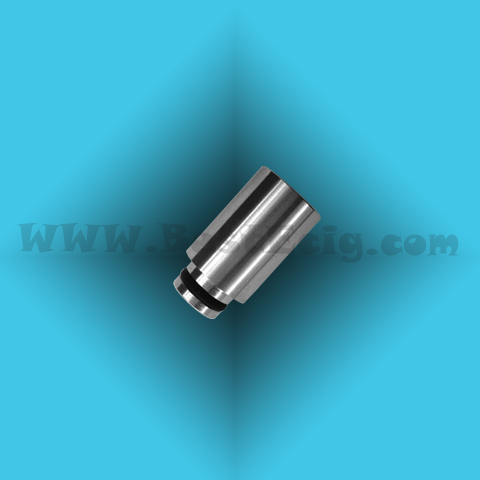 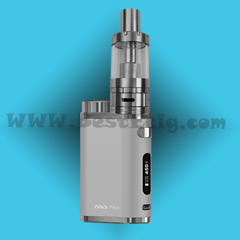 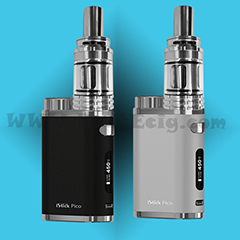 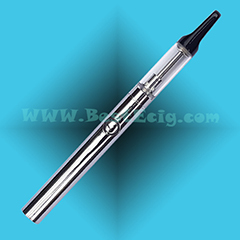 Please click for: How to assembly Aerotank MEGA clearomizer? 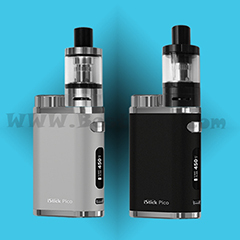 How to fill e-liquid to Aerotank tank? 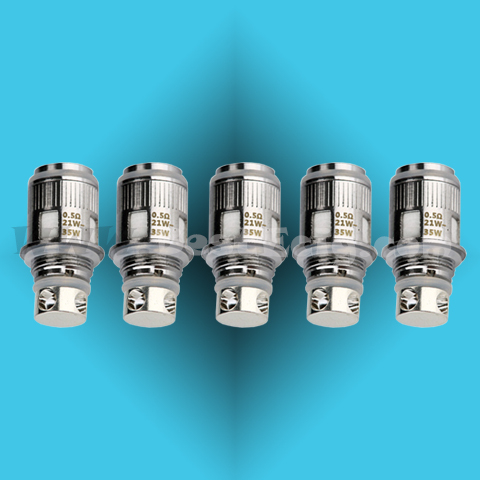 How to adjust the Aerotank MEGA airflow? 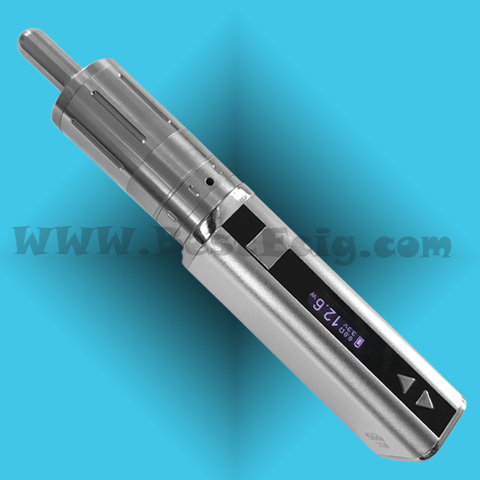 The Aerotank MEGA BDC Adjustable Airflow Clearomizer is the next generation of tank systems. 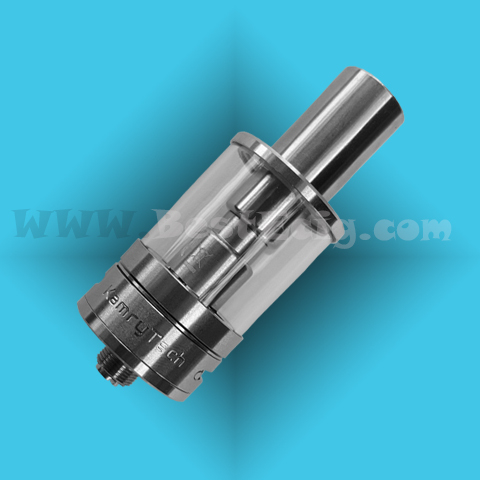 Designed with glue-free and fully disassemble-able, very easy to install and refill, made of stainless steel and Pyrex glass; It also uses the “BDC” (Bottom Dual Coil) atomizer technology; The Aerotank MEGA has an exclusive adjustable airflow design that is revolutionarily, with the option of different size airflow slide, you can now adjust how hard or soft the draw is, how warm or cold the vapor is, and how much vapor is produced.The Aerotank MEGA has a 3.8ml big E-liquid capacity Pyrex glass/stainless steel tank. 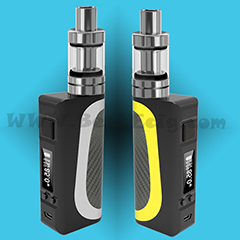 The aerotank is 510 thread compatable and will work on any device with a 510 thread (all of eGo series batteries and MOD series). 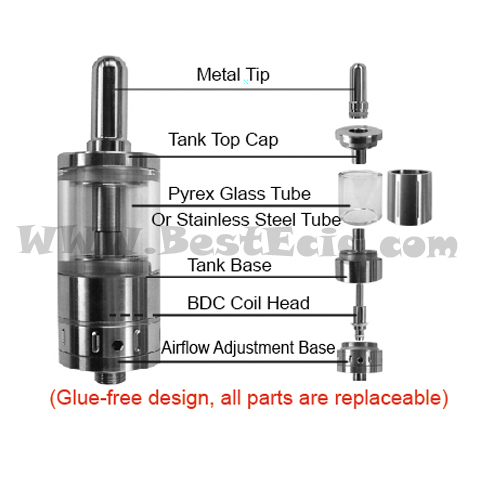 6) Glue Free: all parts are replaceable, simple to fill, easy to clean, smooth airflow.